Baby Shrews eating favourite food for dinner! This protected species is very entertaining to watch. 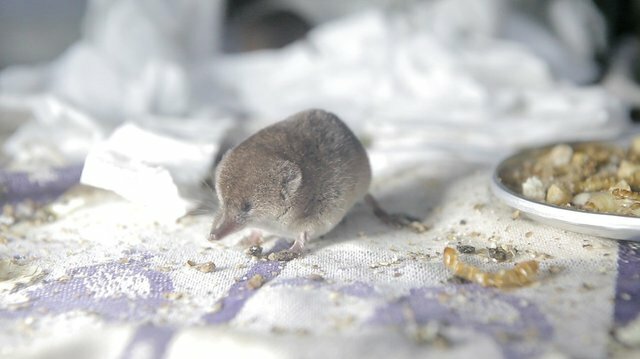 During orphan season, we had a few baby shrews at the hospital, and this is what happened when we gave them their favourite food!